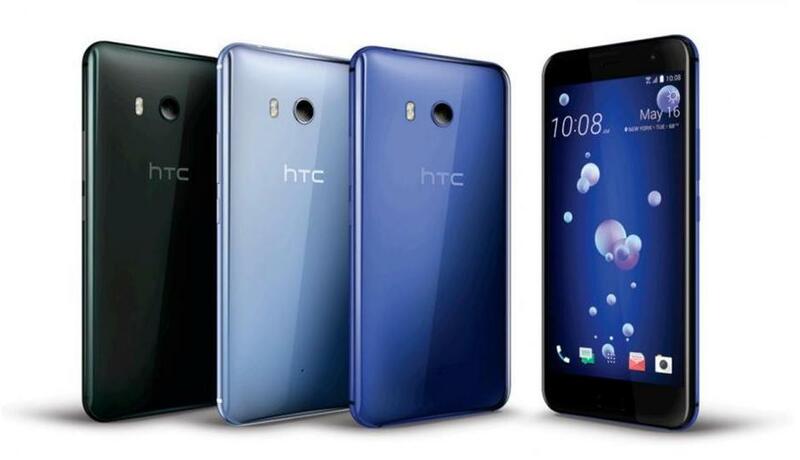 HTC is a world renowned company when it comes to cell phone. People all over the globe are using cell phone by HTC and they are completely happy and satisfied. HTC launched the U11 in the month of June. In this new model the makers have tried to specifically focus on the 3D liquid glass surface. The camera has been enhanced and the high speed autofocus is the new inclusion in this new mode, and also the active noise cancellation and the amazing exterior of the cell phone are the new bonus features that one gets in this new model. In this new model the liquid glass surface has given this model an amazingly refreshing look. And the makers have laid emphasis to make the model extremely slim. The new HTC U11 has 5.5 inch 3d glass display, which produces the best and the finest picture quality. Even from a curved angle there will no distortion and disturbance. This model sports a sixteen mega pixel camera which is capable of producing the most stunning images. The camera has been tested by the professionals and certified by them. This model has also incorporated many new features in motion sensing and gesture sensing in this model. In this new model HTC has incorporated the active noise cancellation and it works like a wonder. This new model is equipped with the latest version of Qualcomm Snapdragon processor. This new HTC U11 model has the best and most advanced camera features which produce the most stunning images even in low light. The quality of the sound has also been worked upon. And the base and the quality of the speakers have enhanced without any doubt. And the Edge Sense has been very recently introduced, this features can be configured to access many applications in a jiffy.